Frank Lloyd Wright himself would be impressed on full restoration of this 3 bed 1.5 bath Victorian.. Property is fully MOVE IN READY with 30,000 in recent home improvements. Exterior is all set via new roofing (50 year shingle) , fresh coat of paint, and brand new Energy Star rated windows. Interior has updated kitchen and baths. New paint and carpet throughout home. Updated mechanical systems with newer furnace and water heater. House has many nice features such as attached garage,first floor laundry, very large 2nd floor full bath with two sets closets. 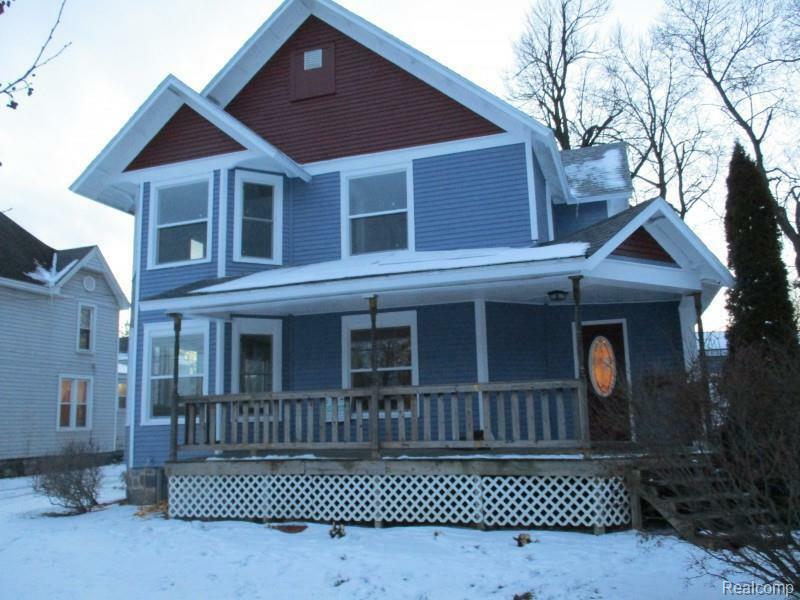 Close to hospital, fairground (across street) and Hillsdale College. Motivated seller looking for quick sale so bring all offers.